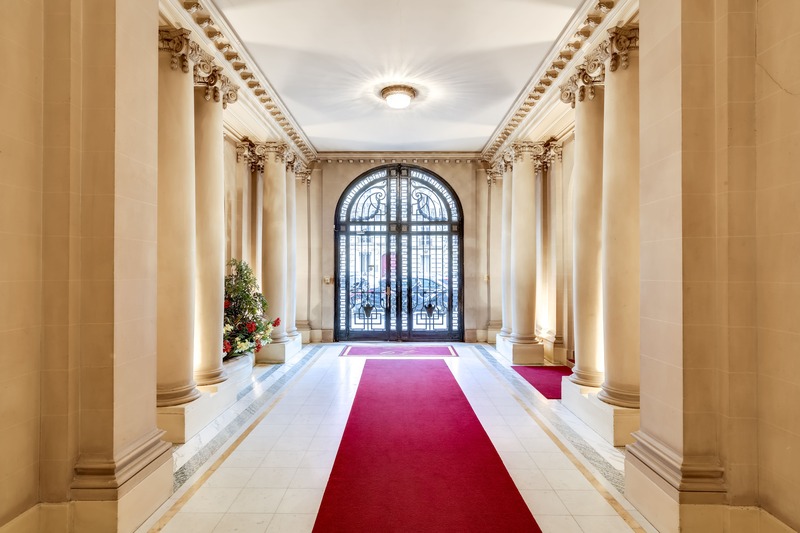 Elegance and the art of hospitality have been the hallmarks of the design of this new reception venue. 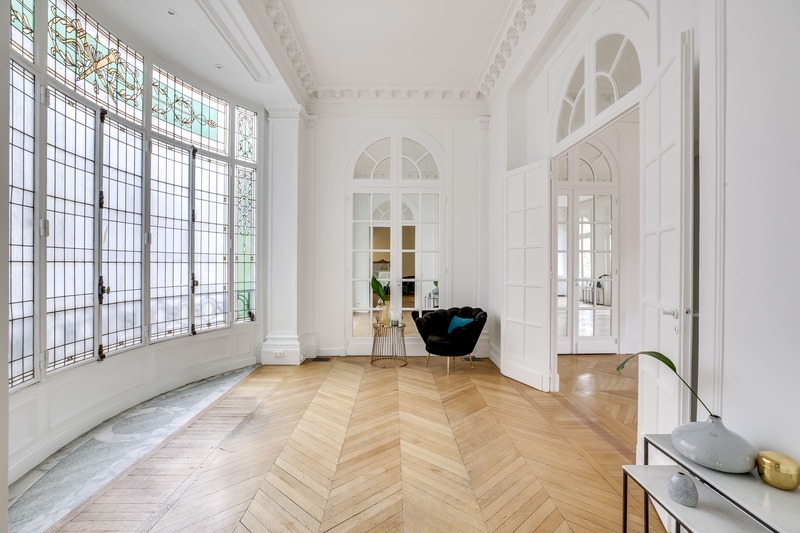 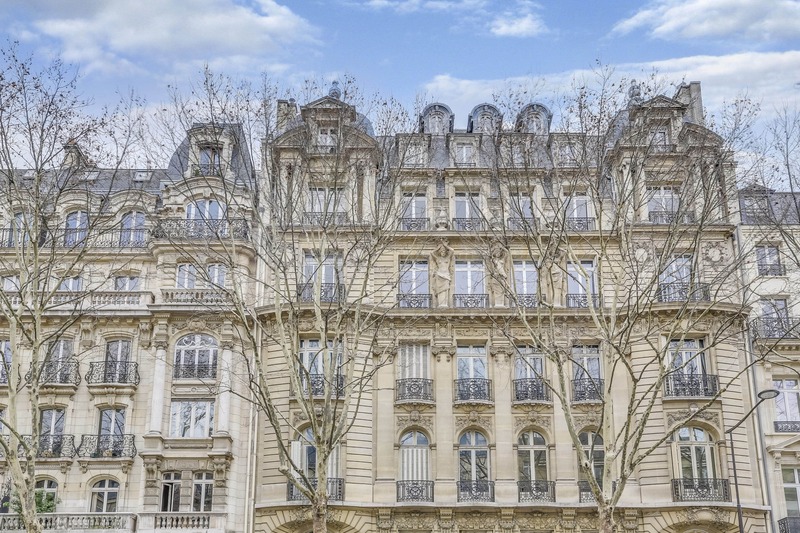 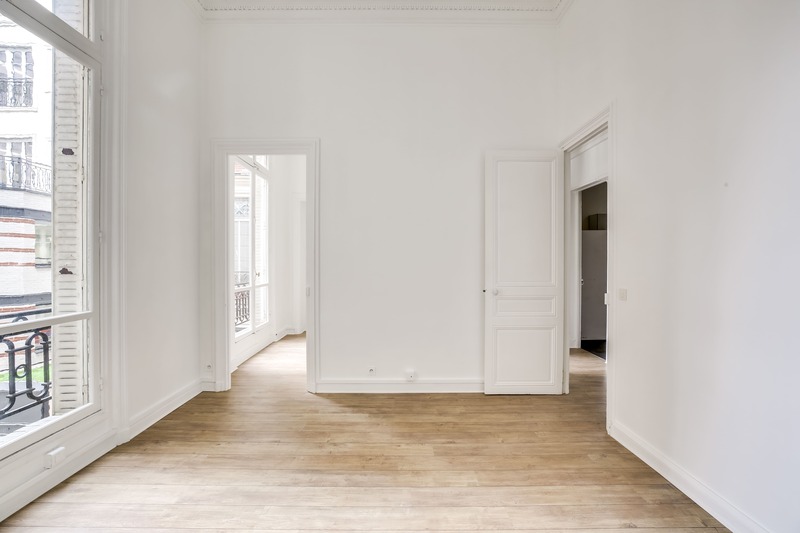 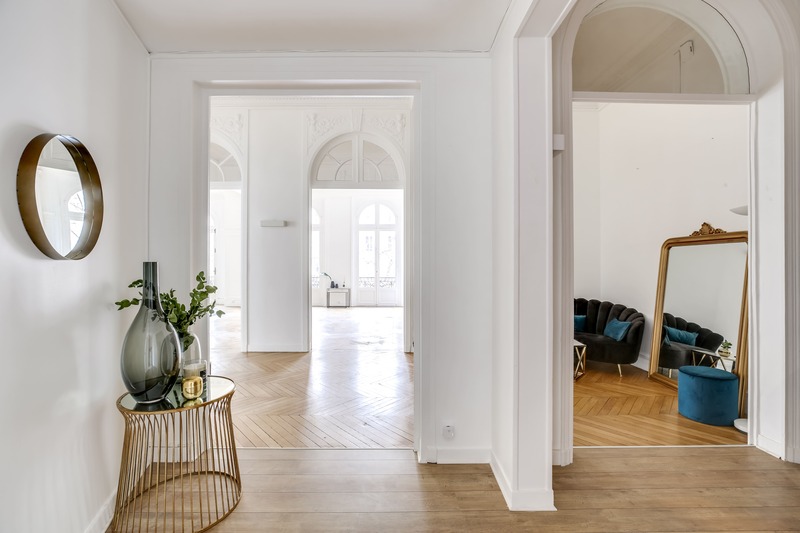 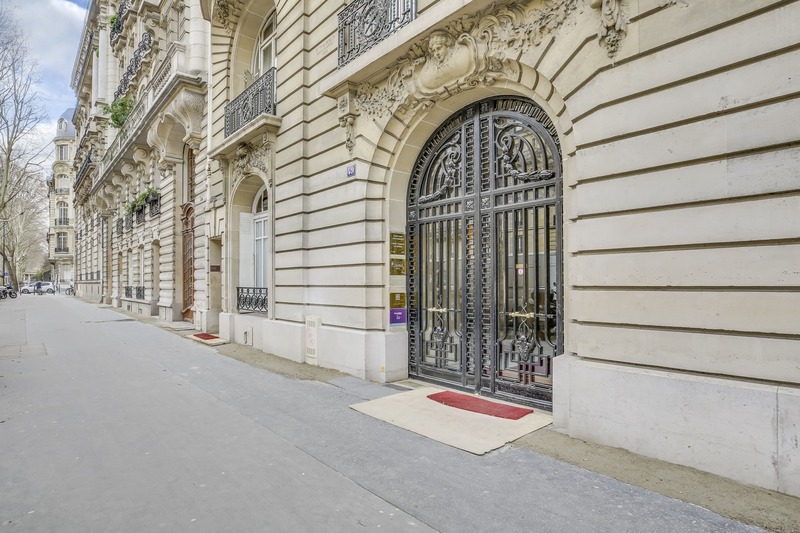 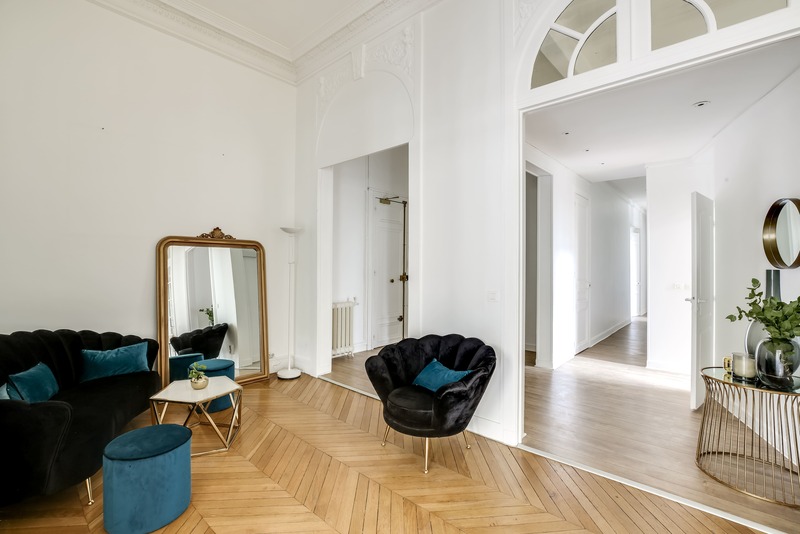 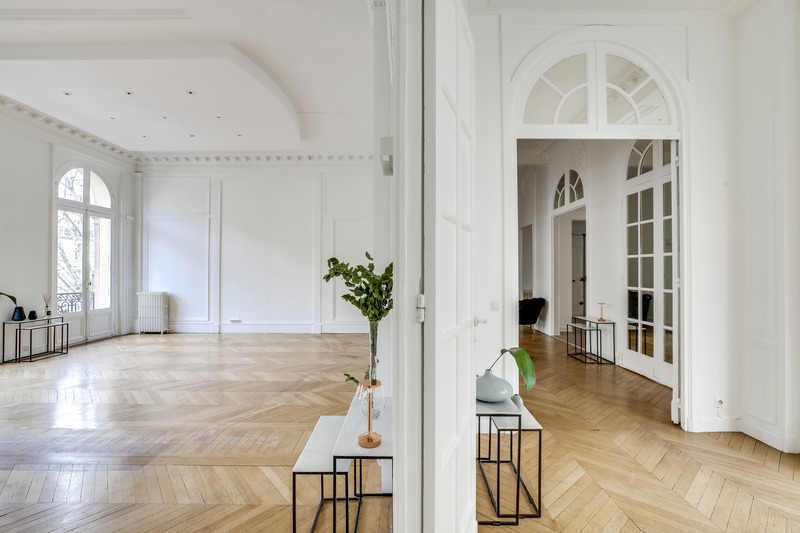 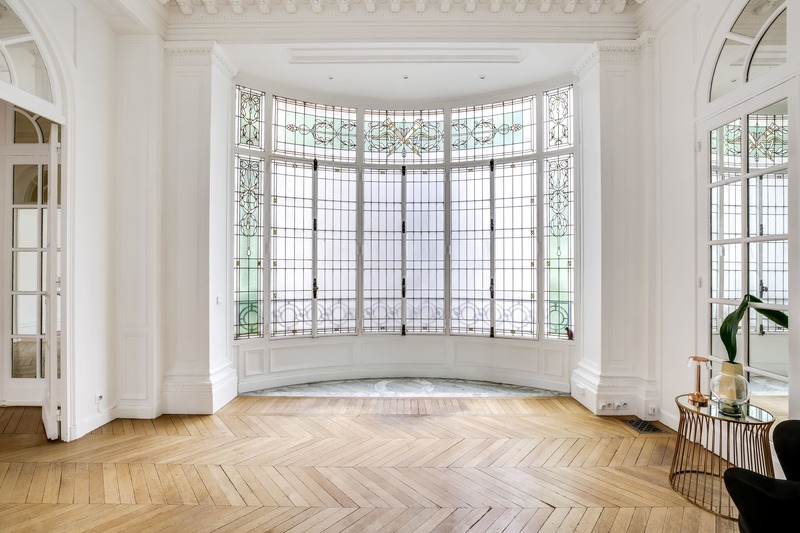 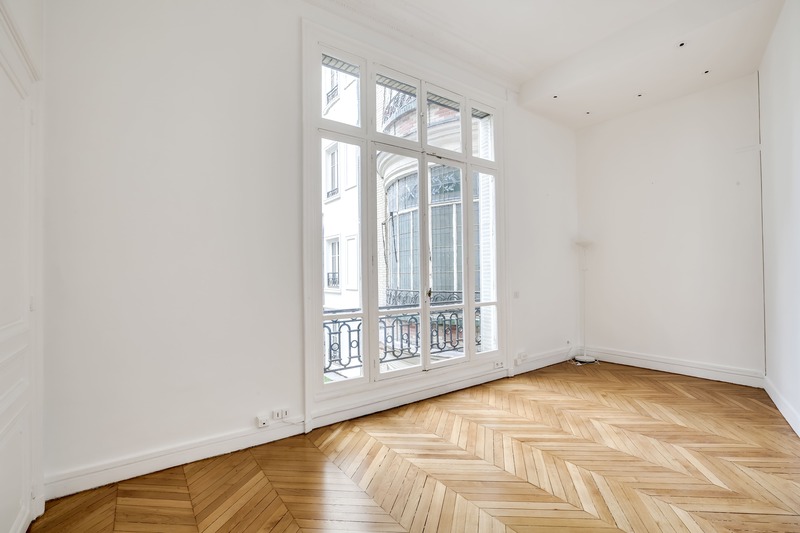 In the Haussmanian style, the 49 Courcelles combines all its codes: parquet tip of Hungary, moldings, brightness thanks to its high ceilings and wide windows, and premium equipment. 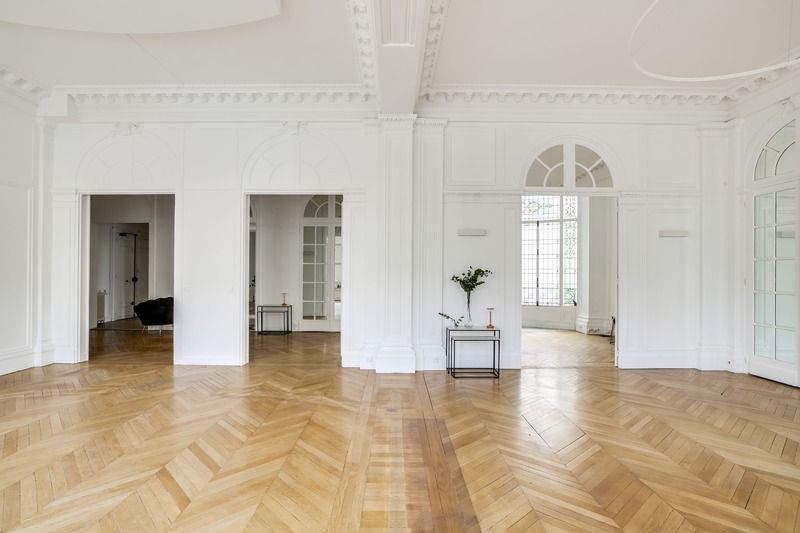 Press launches, conferences, showrooms, cocktails, exclusive dinners will be ideal occasions to come to appropriate the time of an event the atmosphere of 49 Courcelles. 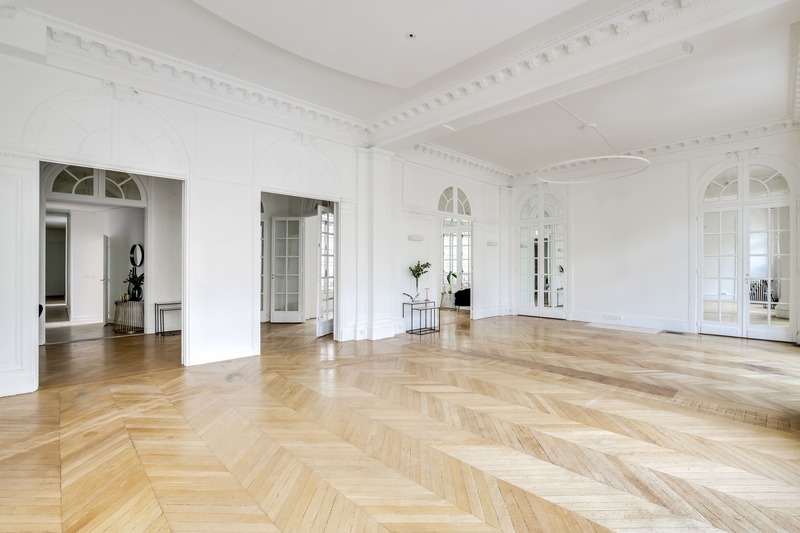 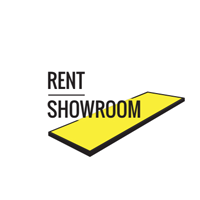 The place offers a large bright main room of 70 m2. 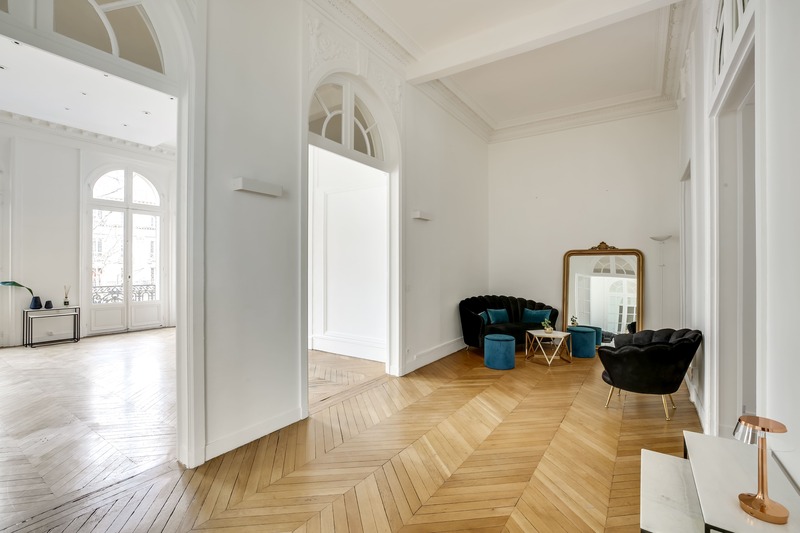 The corridor, adjacent to this room, allows to set up the restoration part in case of conference in the main space. 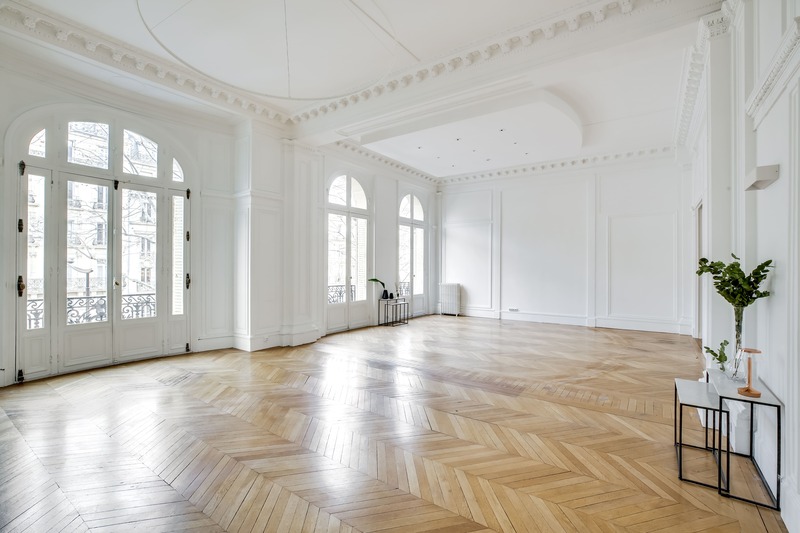 Open doors, it allows to create a unique space of 120 m2 ideal for your cocktails or product presentations.